Do you live in Melbourne – or are you planning a visit there over the Christmas holidays? If so, we have the inside scoop on a new and exciting experience that you must try while school is out. 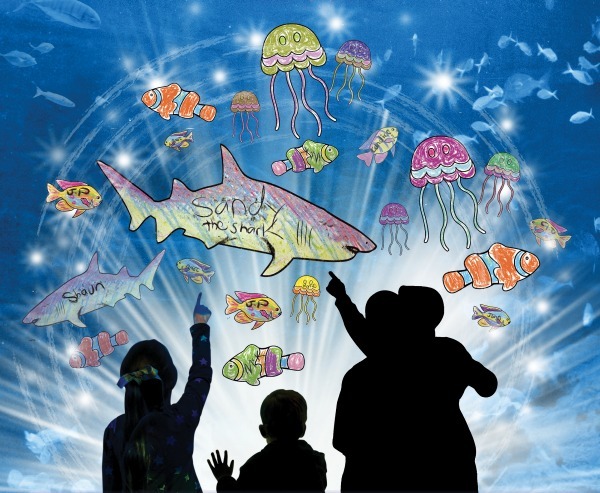 From 20 December, 2014 to 27 January, 2015, there is an all-new Art Aquarium making a splash at SEA LIFE Melbourne Aquarium. Crayola has partnered with SEA LIFE Melbourne for an innovative exhibition that combines two things that know no limits – a child’s imagination and the mysterious ocean. How exactly does an art aquarium work you may ask? Well here’s the short answer: simply colour in an underwater creature and then watch it come to life as it is magically released into SEA LIFE Melbourne’s huge nine-metre virtual aquarium. And the fun doesn’t stop there – you can interact with your creatures as they move around like a real sea animal in a virtual underwater experience. 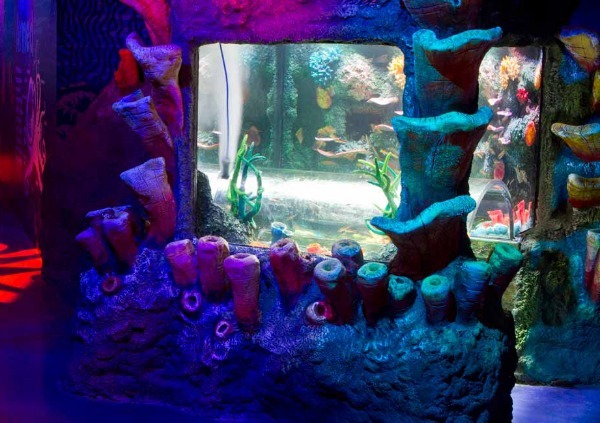 The Art Aquarium is part of the all-new Coral Caves tropical wonderland but there are plenty of other presentations, encounters and new zones to discover and make a day of it. Whether you are a first timer or have been before, there are changes around every corner to ensure a fresh and memorable experience for the whole family. SEA LIFE Melbourne Aquarium is open daily from 9:30am to 6pm and you can buy tickets online to save. Find it on the corner of Flinders and King streets, Melbourne, just near the Crown Entertainment complex.